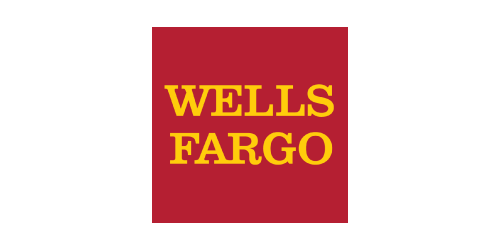 Wells Fargo & Company is a diversified, community-based financial services company with $1.9 trillion in assets. Founded in 1852 and headquartered in San Francisco, Wells Fargo provides banking, insurance, investments, mortgage, and consumer and commercial finance. Wells Fargo & Company was ranked No. 27 on Fortune’s 2016 rankings of America’s largest corporations. Wells Fargo’s vision is to satisfy our customers’ financial needs and help them succeed financially.